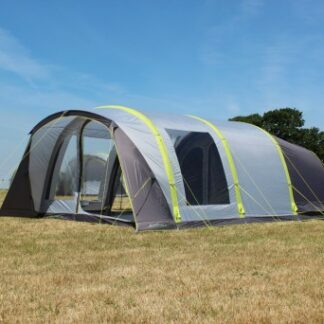 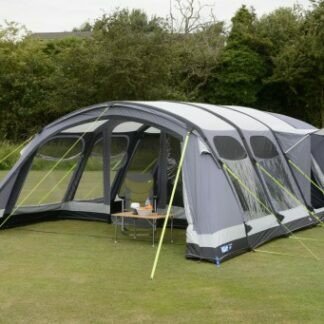 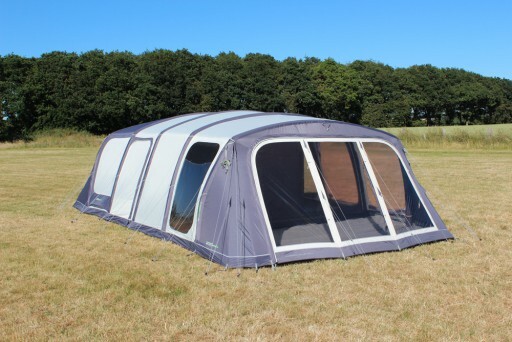 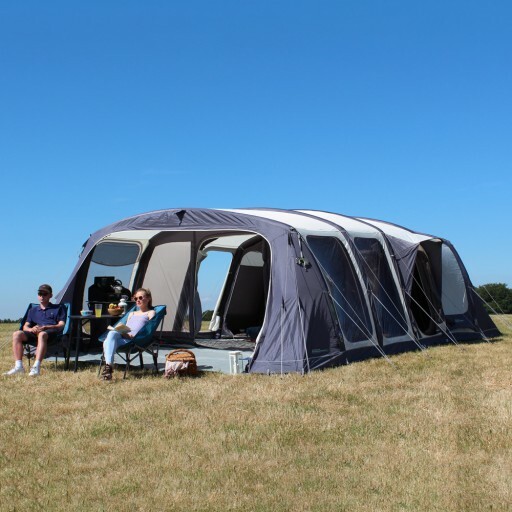 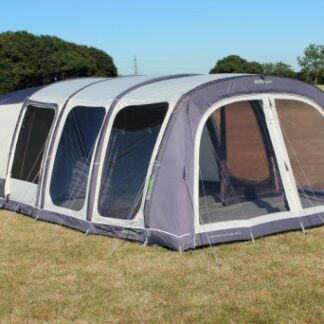 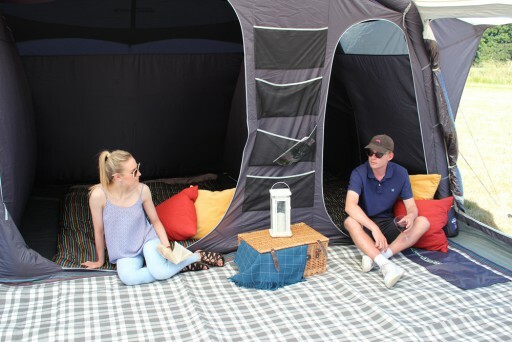 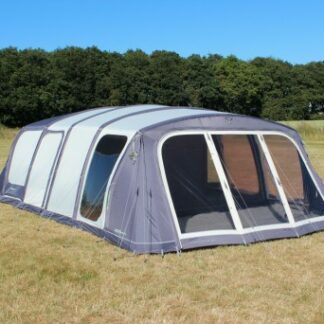 The Outdoor Revolution Airedale 8 Tent offers you a huge living area, a large eight person bedroom and all the features from the Airedale range. 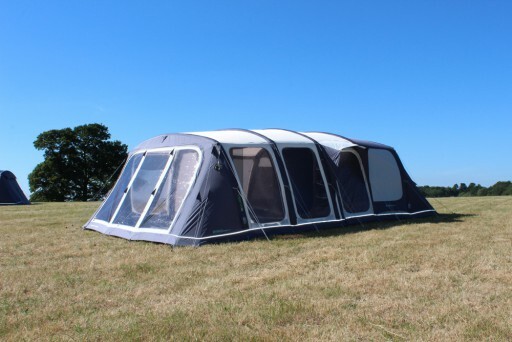 It incorporates the Outdoor Revolution Intelligent Frame Relief Valve which means during those warmer days, it regulates the air in the beam, releasing some air if the pressure starts to build. 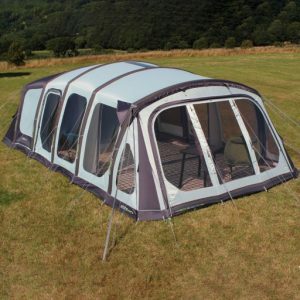 This gives you peace of mind if you are away from the tent for the day. 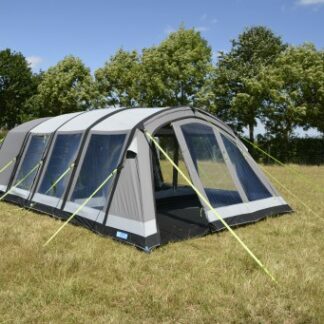 The Vango Valencia Air is designed to give you as much space as possible to store all your essentials and more with the Emperor bedrooms.